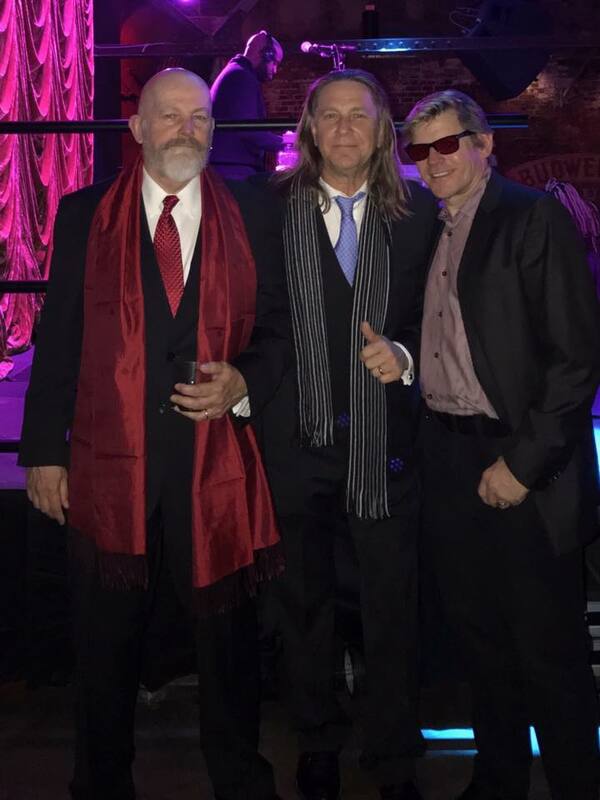 Hit the annual Grammy members party in Philly last night, with our recording engineer, Bobby Dreher… What a feeling walking into the room and hearing the DJ playing a track off of the new Mojo Gypsies CD, “I Heard You Twice the First Time”…! Surreal, to say the least. Here’s a shot of Dave Orban with Grammy award-winning producer David Ivory and Bobby.